From grade one, Nader Khan knew where his talents lay. Like future engineers take interest in taking apart electronics and piecing them together again, Nader Khan would take songs, deconstruct them and then perform it live with his own flair. Nader — originally from India (but with global roots) — is a natural talent with a heart: He’s an avid social justice activist who is passionate about various important causes. 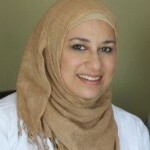 It was in the early 1990’s that an Islamic awakening took place for Nader; it was 1995 when he met with the pioneer of Canadian nasheeds, Dawud Wharnsby. Soon when Yusuf Islam’s album, ‘Life of a Prophet’ came out it was then Nader had the feeling he needed to produce music for the public and worked towards this goal. While juggling his career in the corporate world and his passion for song writing and singing, Nader attempted to record an album in 2003. During the same time for the next five years he moved to Dubai to continue with his employment in the corporate world. After facing some personal struggles Nader moved back to Canada in 2008, launched an album, and received global acclaim. Nader recalls that in March 2009 he was invited by Shaykh Hamza Yusuf — and upon a fruitful discussion with him, Nader decided he would become full-time dedicated to his singing career. Back to the 1980’s, Nader was listening, living, consuming Bollywood music and there was very little exposure to Western music. Nader had heard of two western performers, Bonnie M, Tina Charles and had heard of the name Michael Jackson. Upon his move to Saudi Arabia, Nader was exposed to the works of Stevie Wonder, Lionel Ritchie, and George Michael to name a few. 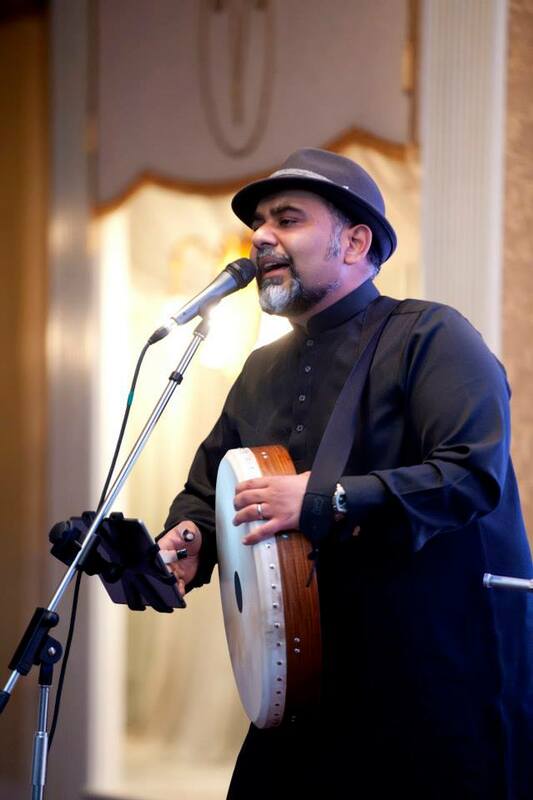 Nader had many more influences beyond Western pop music that stimulated his creativity, like Pakistani pop groups such as Junoon and Vital Signs. Nader talks about a Sufi rewrite of Leonard Cohen’s song, ‘Hallelujah’ which he called ‘Presence.’ This conception featured the idea of 80’s Western pop-inspired, heavy metal and at the same time emanating a flair of Beethoven. Truly Nader Khan has been influenced by many genres of music! With the unique ability to capture the diversity of the tunes, he is able to relay it in his songs with percussion based instruments. 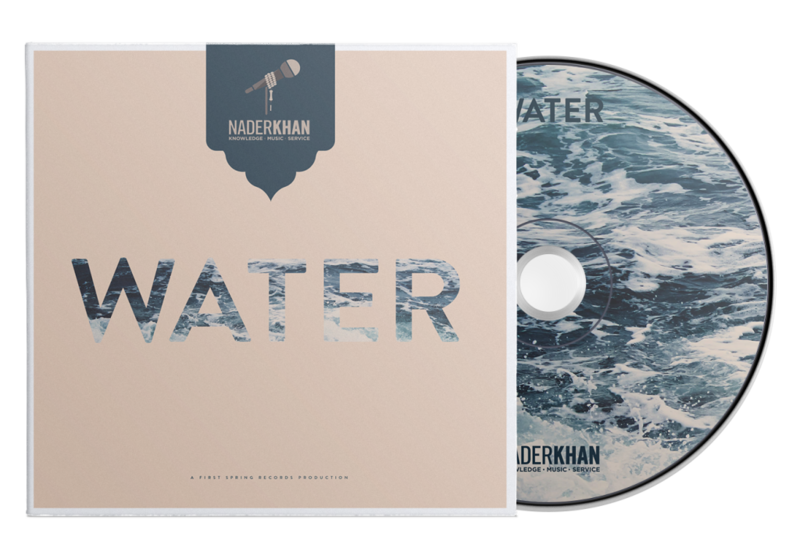 In his latest album, ‘Water’, one will find influences of soul, jazz and flairs of the Qaseeda and Jashne Amade Rasool. It’s a compilation of work which has taken six and half years for him to complete. The proceeds from the album, ‘Water’ will go towards assisting Canada Water Aid which helps the people of Zambia access clean water. Nader music is focused on devotional material and doesn’t use string instruments. Nader has plans for the future in the path of addressing social justice issues. 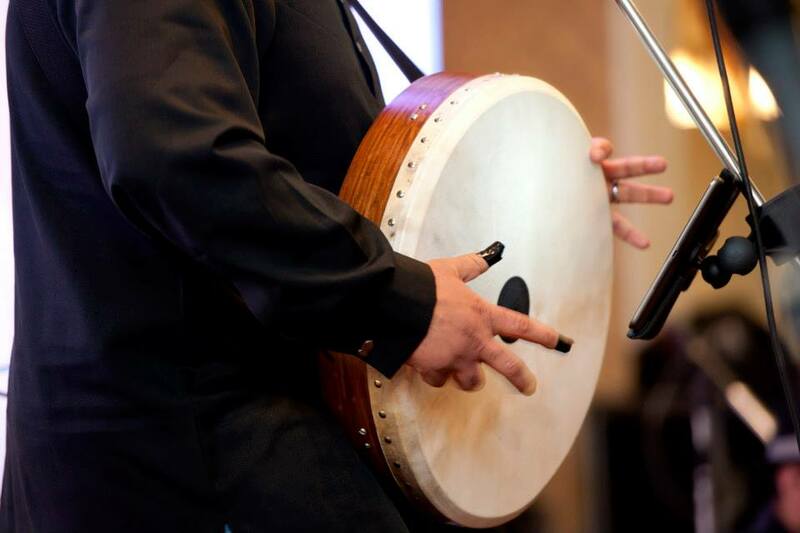 Nader also speaks about a drumming band called ‘The Black Smiths’ which started off as a drumming circle in his home. They will be featured in his next album. They will also be touring in 2016 probably at a city near you. Nader Khan can be found on Facebook, Twitter, Instagram, and Soundcloud. Visit his website here.